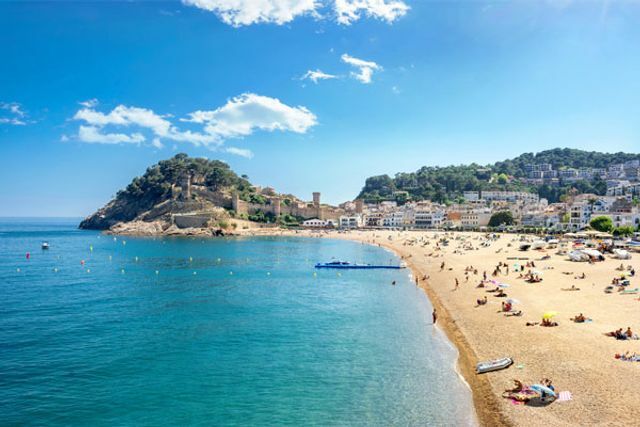 A number of commentators including the incredibly insightful Ian Taylor of Travel Weekly have written recently about the impact that the recent heatwave in the UK has had on the traditional summer beach holiday and in particular the late booking market. However people that I talk to who work in other sectors such as adventure travel, specialist tour operators and other niche sectors are sounding very bullish. These sectors are far less weather dependent and tend to avoid having to discount as they have far less committed stock. It is understandable that TUI divested of its specialist travel portfolio as it was relatively insignificant compared to the huge scale of its charter operations; and Thomas Cook rightly had to protect its core business when it experienced financial challenges a few years back. But surely its going to be the experiential travel sector where the future growth opportunities lie. Everybody agrees the long heatwave in Europe hit the outbound market for late bookings this summer, although looking at London’s cloudy skies it is hard to think this will prove a systemic problem. Travel groups from Thomas Cook and TUI to easyJet and UK online travel agency On the Beach referenced the weather in recent trading updates, and both Cook and TUI tempered the expectations of investors. In third-quarter results at the end of July, Thomas Cook reported group bookings “impacted by the sustained period of hot weather”, and this was the line picked up by most of the media. This may be the overriding reason both companies saw their share prices fall at the start of this week – though only by 2% or so.